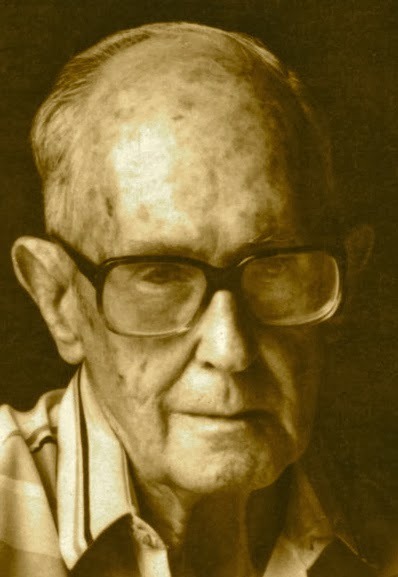 A Year of Being Here: Carlos Drummond de Andrade: "In the Middle of the Road"
Carlos Drummond de Andrade: "In the Middle of the Road"
"In the Middle of the Road" by Carlos Drummond de Andrade. Translated from the Portuguese by Elizabeth Bishop and published in her Complete Poems: 1927-1979. © Noonday Press, 1983. 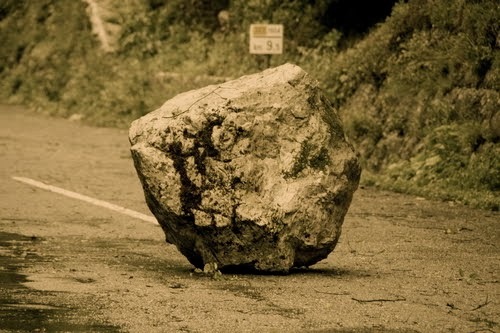 Photography credit: "Slovenia Rock on the Road," by Gijsen Pieter (originally color).